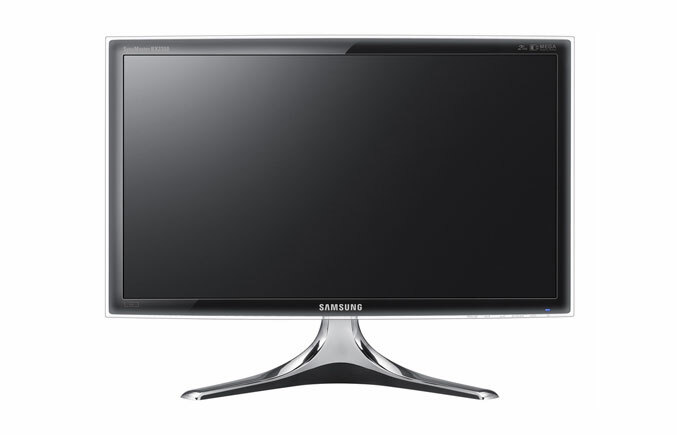 The leading brand for display products, Samsung Electronics, released new 50 and 30 series Eco-Friendly LED Monitors. The 50 and 30 series LED monitors come with 2ms response time contain few or even no environmentally hazardous substances and also use about forty percent less energy. The Magic Eco Feature of the Monitors allows the consumer to adjust the brightness based on different energy consumption levels. Both of the 50 and 30 series come with new sleek and slim designs that set them apart from previous designs. The “Magic Angle” feature of the Monitors reduce eye strain and ensure that images are centered when viewed from any angle, while eliminating distortion and providing the best viewing angle.